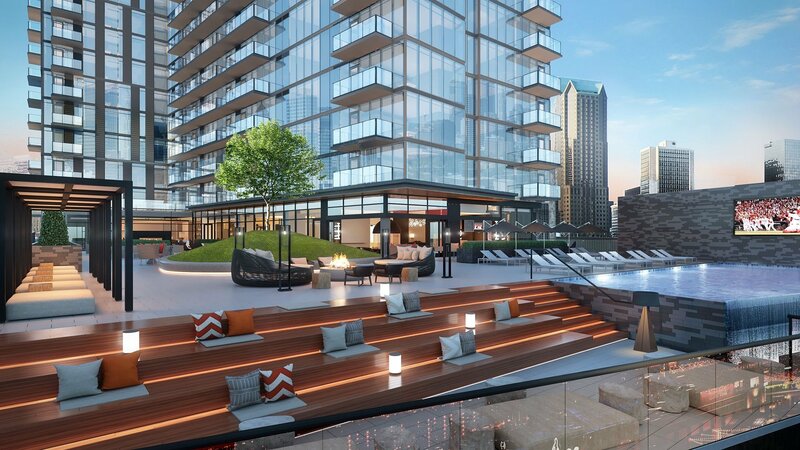 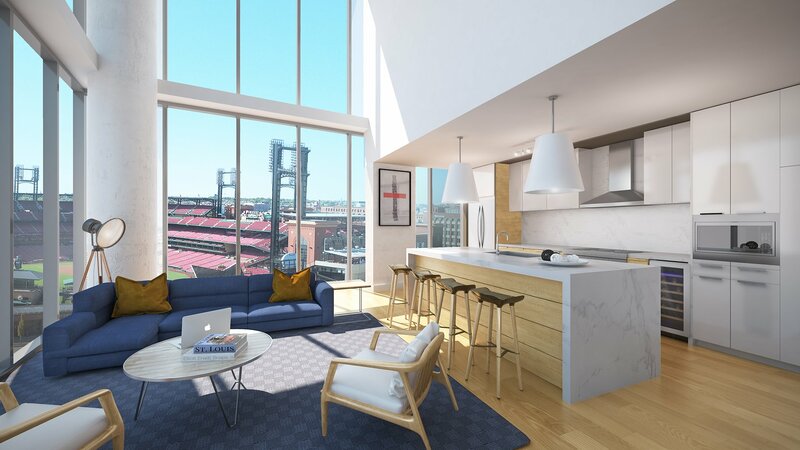 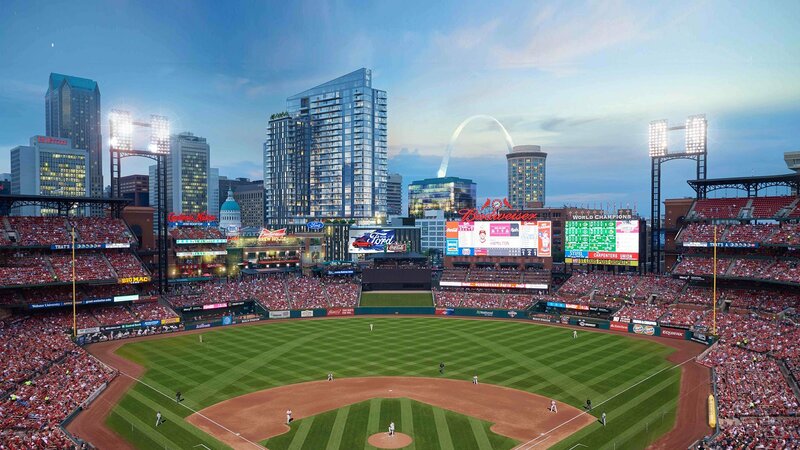 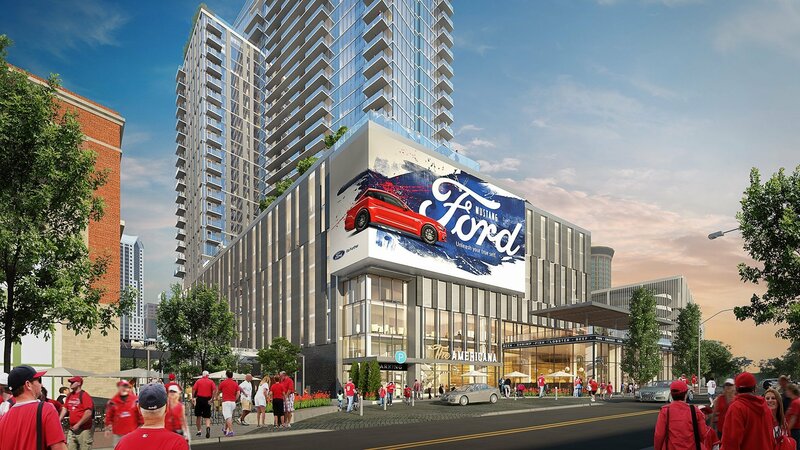 Hord Coplan Macht is leading the planning and design of One Cardinal Way, a 30-story high-rise residential mixed-use building directly adjacent to the St. Louis Cardinals Major League Baseball park. 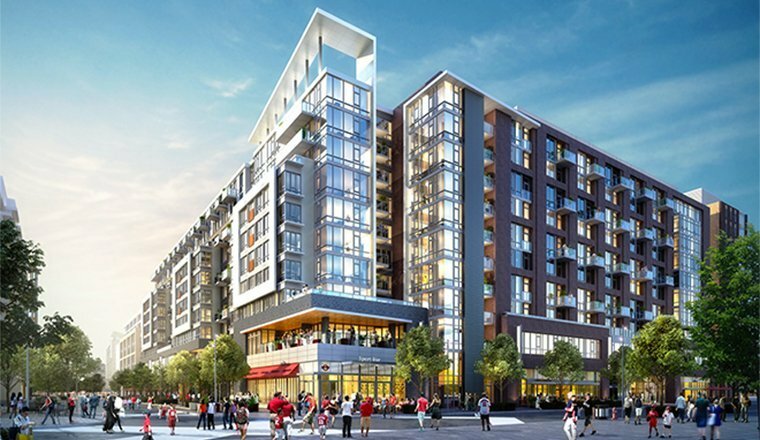 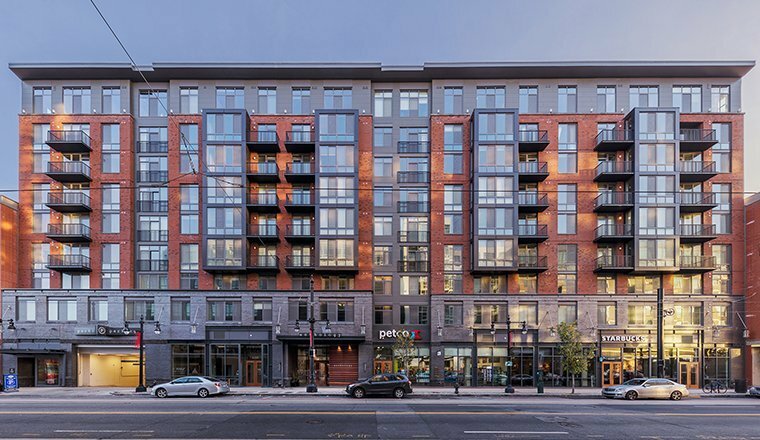 The project contains 297 apartment units and 10,000 square feet of retail space. 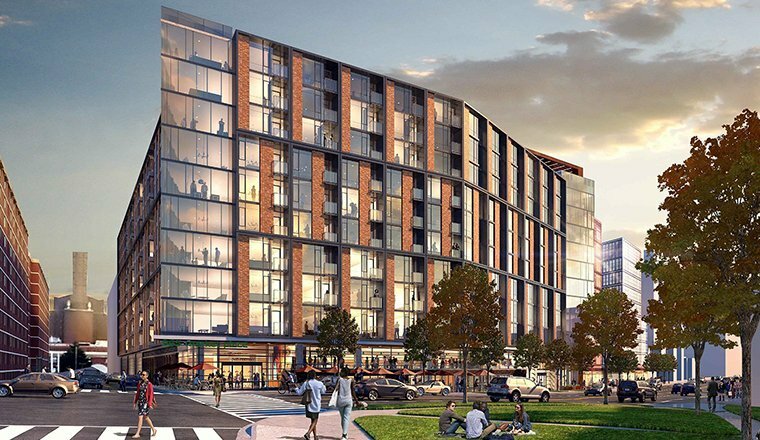 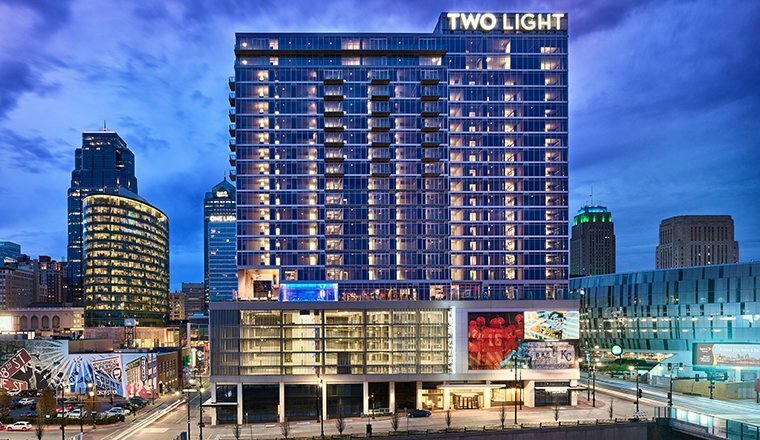 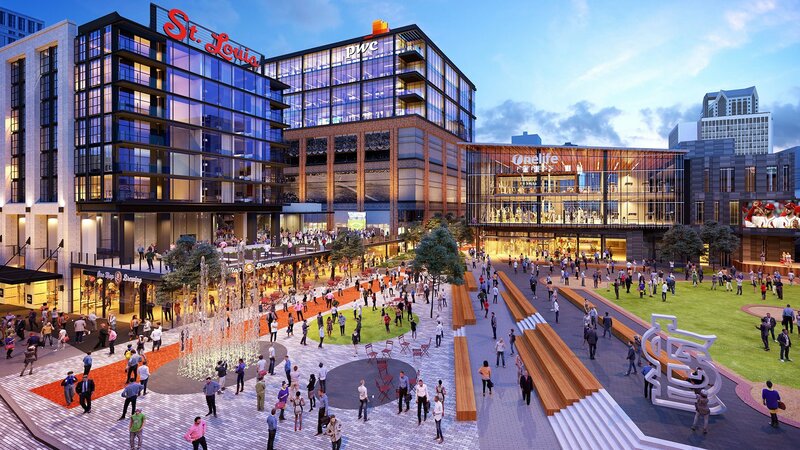 The project, which is part of Ballpark Village II, is being developed by The Cordish Companies.